| Navigator of HipHop Culture on The Web!! 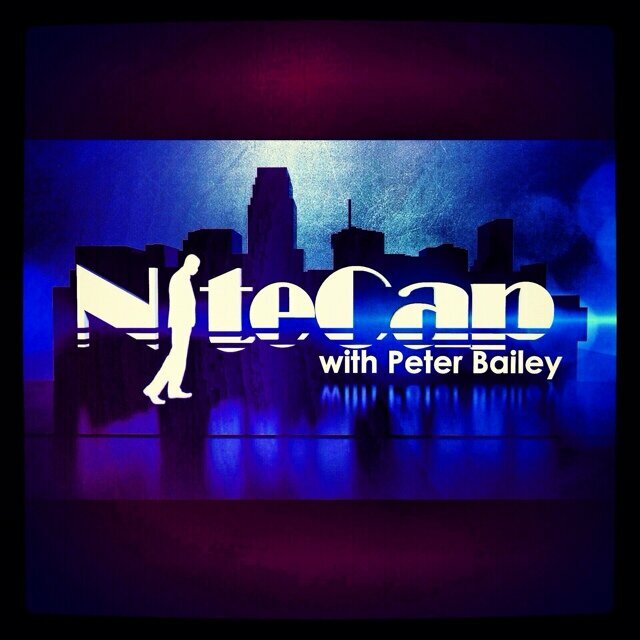 Music, Fashion, Sports & Politics!! 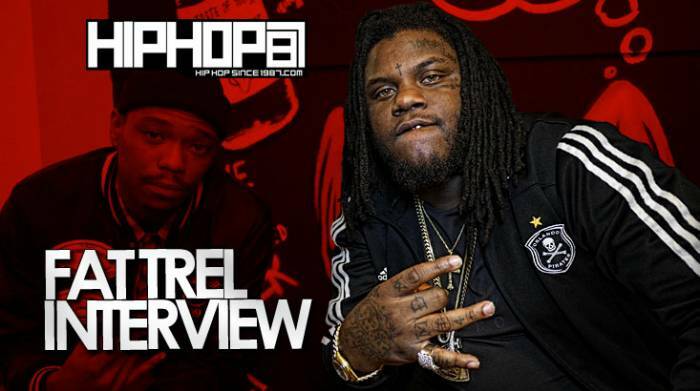 Fat Trel Talks ‘Gleesh’, Learning From Rick Ross, Dream Collabs & More w/ HHS1987!! HOT97 MORNING SHOW: Estelle Talks Being Hornier Than Ever + Loves Aggressive Men! !